Old souls with young hearts. The Film Hat is a moment-driven team of young, passionate videographers, visionary dreamers and honest storytellers that truly believes that your story is the most important thing in the world. Mixing classic, modern and eclectic ideas creating a unique cinematic work of art driven by love. They appreciate the value of working alongside sincere, genuine and adventurous spirits. At the core of all these is the belief that Film Hat are brought together, with you, to create magic. A magic hat of stories, emotions and moments. 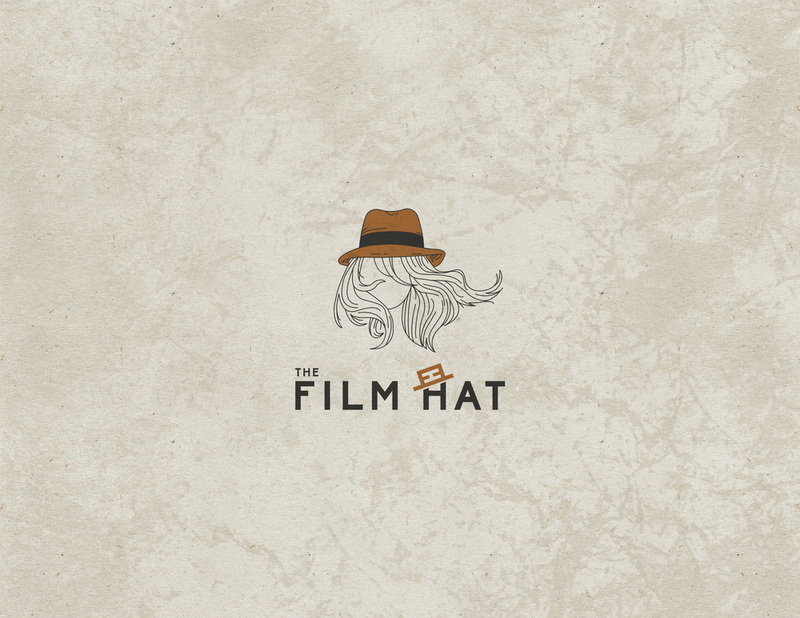 Alongside this, the Film Hat also is a place to hang your magic hats; a place called home. Retaining their existing logo which is the Girl in the Hat, we came up with the idea based from the hat and make it more standout even in just a text logo. 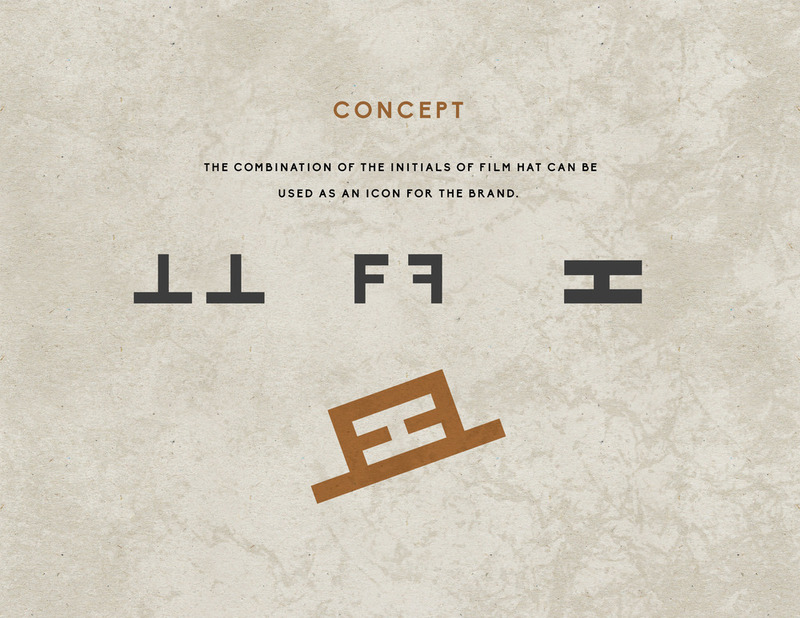 We created the combination of initials of The Film Hat to form a hat and to compliment in their stationery collaterals, we made the colors rustic, woody, and minimal design as much as possible.